We met as kids, grew up together as friends, and will grow old together in love. We believe in being your own weirdo, laughing until you cry, and that a date night in with pizza and video games is better than any night out. We believe in surrounding yourself with good people and dogs, that the smallest moments have the most meaning, and that hand-made is better than store-bought (especially when it comes to cake). Most importantly, we believe that everyone’s love story is imperfect in the most perfect way, and is worth telling. We would be honored to be included in your story and to capture the important people, unique details and emotional moments that make up your wedding day. 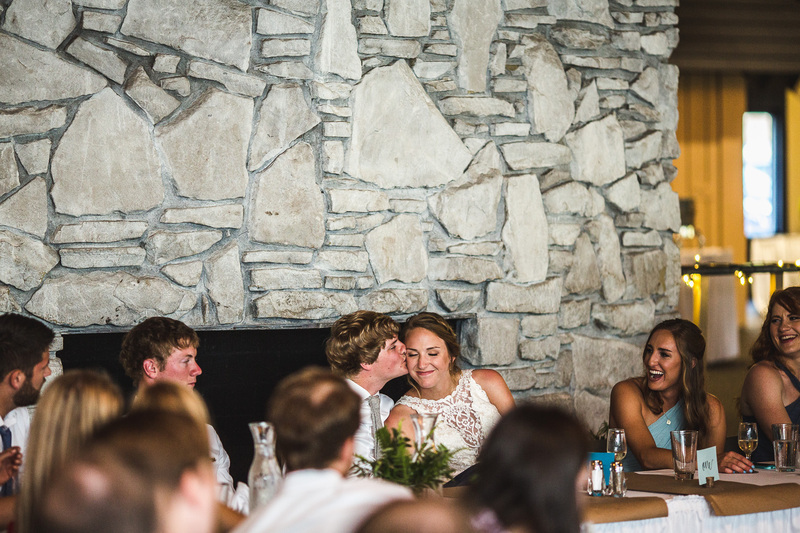 "Alicia and Harrison beautifully captured candid moments where you are talking to family member, sharing a special moment with your new husband, or rocking out on the dance floor." "Alicia and Harrison are so much fun to work with! They are easy going, but are also able to get amazing shots. 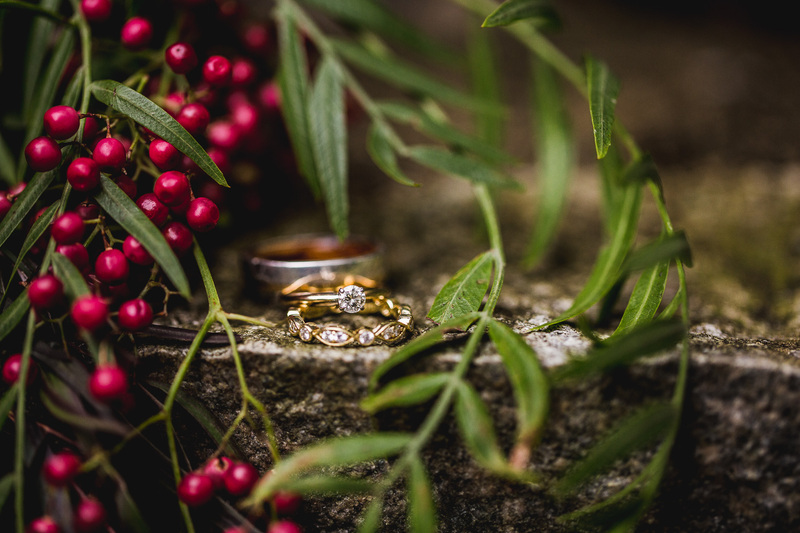 I think their photographs speak for themselves, but their personalities, attention to detail and extra care are additions that make this duo exceptional vendors." 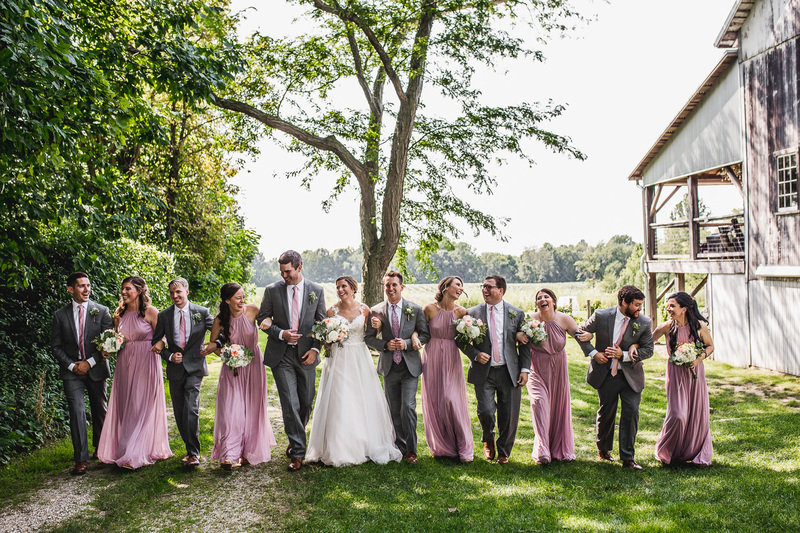 "From our first phone call with them, I knew they'd be the kind of people that would put my not-photogenic self and uncomfortable-in-front-of-cameras fiance at ease. They are just so chill, reassuring, and fun to work with. Most importantly, they take amazing pictures. Like, the kind of photos that will still look beautiful and timeless with just the right amount of edge when our grandchildren are looking at them in 50 years."